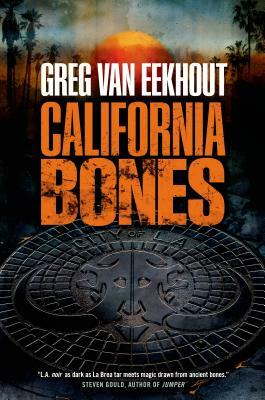 GREG VAN EEKHOUT is the author of one previous fantasy novel for adults, the mass-market original Norse Code. He is also the author of two middle-grade SF novels, Kid Vs. Squid and The Boy at the End of the World (a finalist for the Andre Norton Award). He lives in San Diego, California.